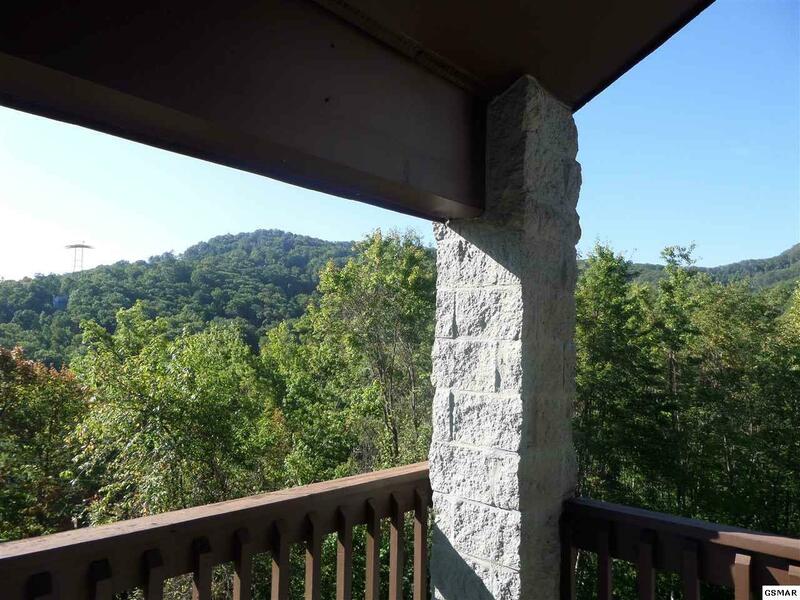 *****HIGH ALPINE CONDOMINIUMS***** PENTHOUSE with Mountain Views There is a place like home located in one of Gatlinburg's most desirable condominiums known for its quality construction, location, size, pet friendly policy and management. 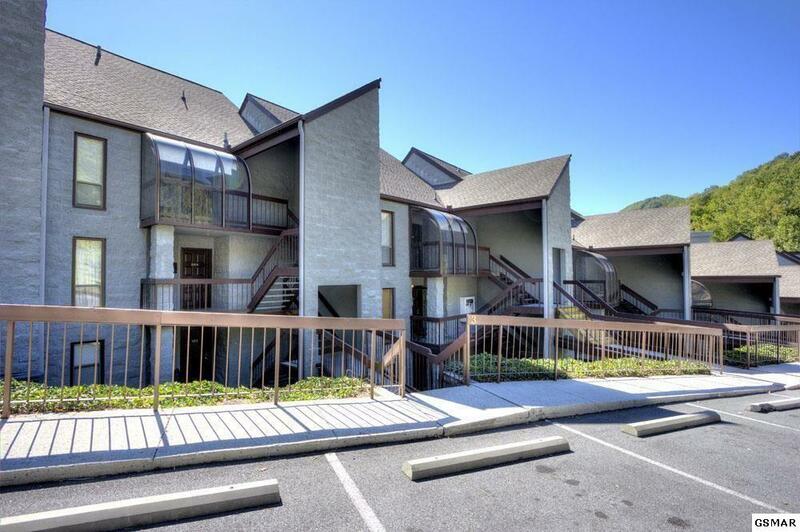 YOUR CHANCE for a maintenance-free mountain life. 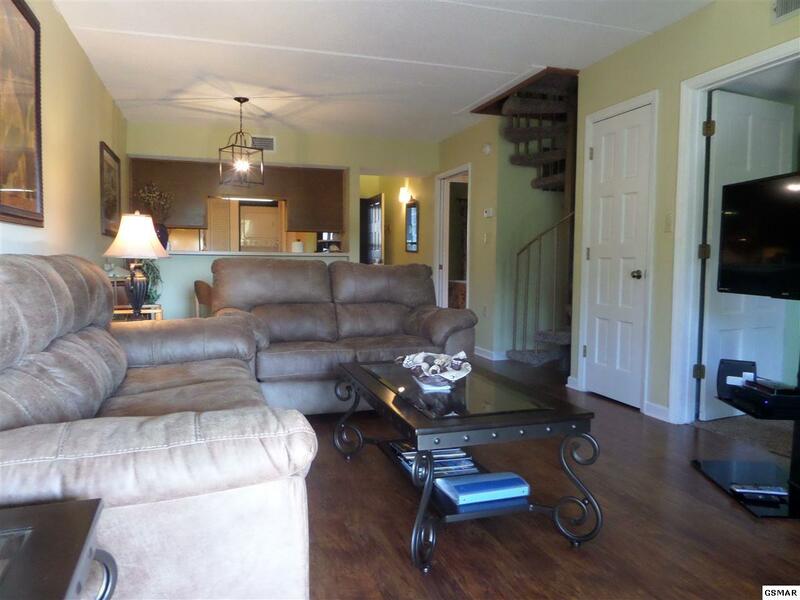 THREE bedroom , THREE bath that has been magnificently maintained and upgraded. Great room features a stack stone wood burning fireplace,hardwood floors, mountain views shared in combination with a six person dining area. Fully equipped kitchen with pass-thru design and laundry center. Master suite with high ceilings, private bath & deck access through french doors to capture mountain view. Loft area has private bath,walk-in closet.Outside Storage area. LARGE covered deck. Fully furnished and ready for you to come home. *HOA options for use of pool & clubhouse.